The concept of nematic phases comes from liquid crystals, in which disordered, amorphous arrays of rod-like particles can point in the same direction, breaking rotational symmetry while remaining randomly distributed over space. 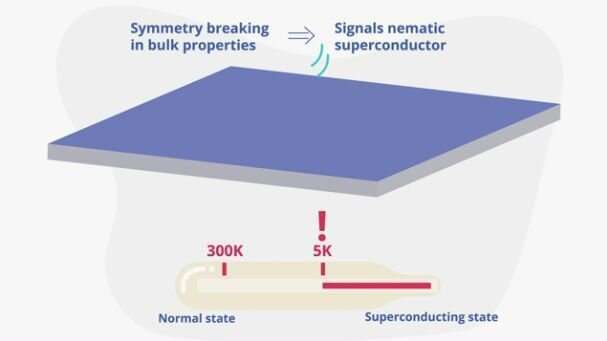 Very recently, it has been hypothesized that something similar in the electronic structure of materials, electronic nematicity, may be behind the emergence of superconductivity in high temperature superconductors. 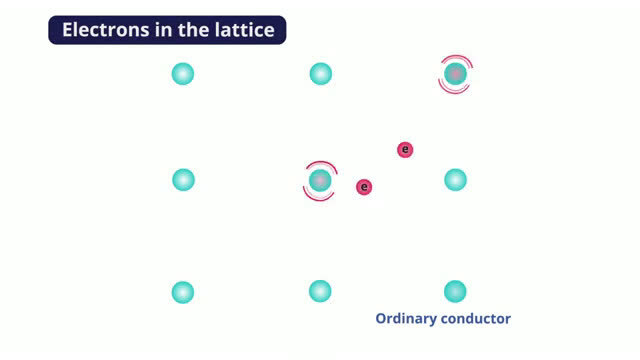 This finding clearly links this highly customizable system to high temperature superconductors like copper and iron-based materials. The team hope that further investigation will reveal critical insights into how otherwise widely different materials give rise to similar behavior, and how they work. Polymer room temperature superconductors are also unconventional. The theory was published in Physical Review B some years ago by Leonid Grigorov, who discovered these materials. See ULTRACONDUCTORS at aesopinstitute.org to learn more.